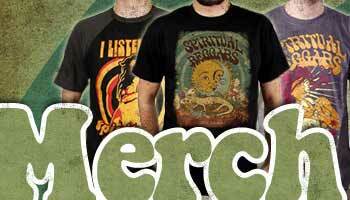 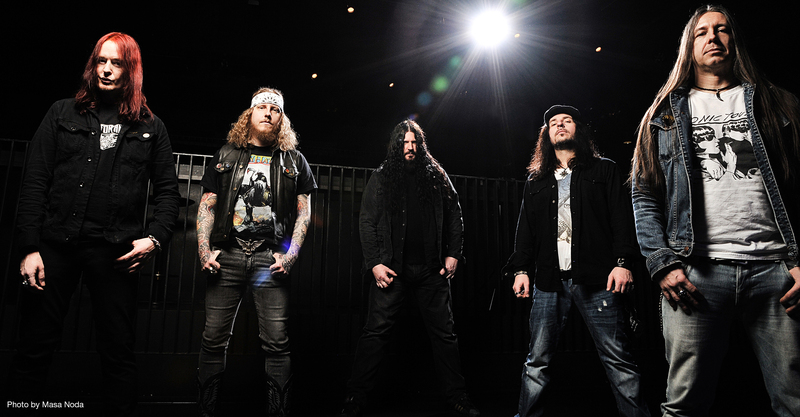 New studio album release and tourdates! 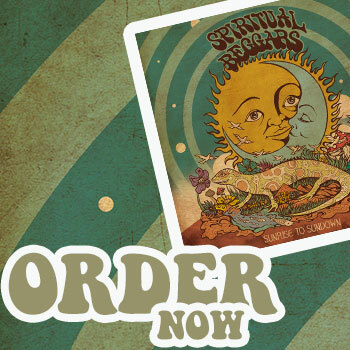 Swedish vintage style hard rock pioneers SPIRITUAL BEGGARS return with their 9th studio album entitled “Sunrise To Sundown”, which will be released on March 18 th, 2016 in Europe as well as March 25th, 2016 in North America via InsideOutMusic. 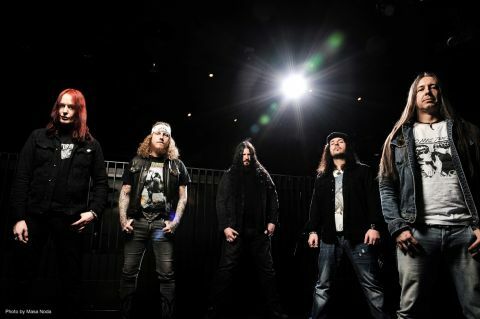 Just like on their previous two album releases, “Return To Zero” (2010) and “Earth Blues” (2013), SPIRITUAL BEGGARS stellar line-up is consists of bandleader Michael Amott (Arch Enemy, ex Carcass) on guitars, teaming up with Apollo Papathanasio (ex Firewind) on vocals, Sharlee D'Angelo (Arch Enemy, Witchery) on bass, Per Wiberg (Candlemass, ex Opeth) on keyboards as well as Ludwig Witt (Grand Magus, Firebird) on drums.